We will focus on gooey, slimy, shiny and touchy science. We love to explore our world by walking on eggshells, growing crystals and more. 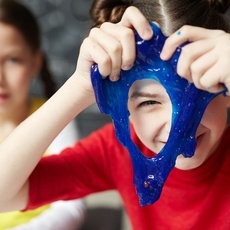 Even kids who think they don’t like science enjoy these hands-on activities. See what science is like – Amicus style!